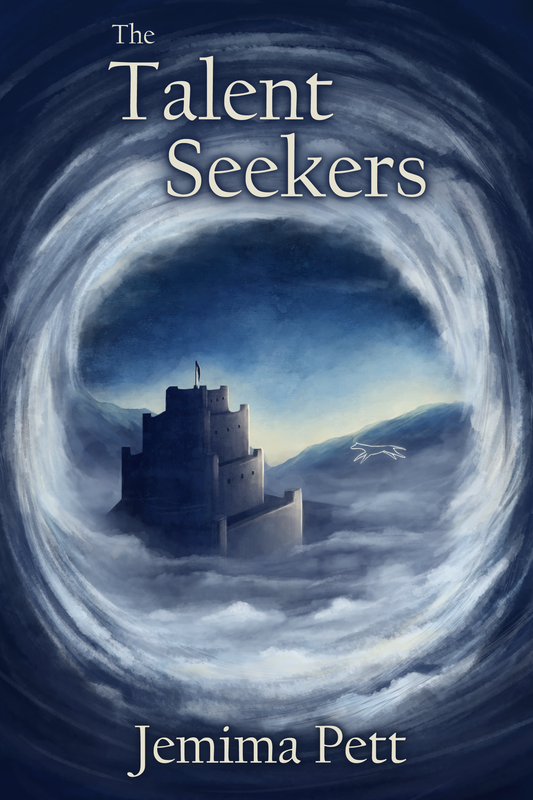 This week’s haiku celebrates the publication of The Talent Seekers. It should be online and available for purchase on Thursday! 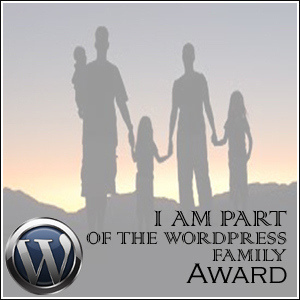 The WordPress Family Award is reserved for folks in Cyberspace who are unceasingly kind, sympathetic, encouraging, and open to laughter—and who keep each other going by sharing, commenting, and making personal connections even though they may actually be virtual strangers. I am extremely honoured to have been nominated for this award by Julie Grasso. Since I met Julie in cyberspace just over four months ago, I now consider her to be one of my best friends. She’s also a brilliant author – watch out for the sequel to her fab Escape From the Forbidden Planet being published July 17th. Here, in no particular order, are my nominees. This was difficult since Julie also nominated most of those I would have chosen (Steve, Renee, Christine, Cheryl…). Nevertheless, each of these people have become part of my blog/writing family and every one has encouraged me and kept me sane on this path we called life. There are also a batch of people who deserve mentions but don’t blog themselves, particularly Julie White, Gina Cresse and of course, Dawn Cavalieri. Thank you, everyone, for your support. It means a lot.